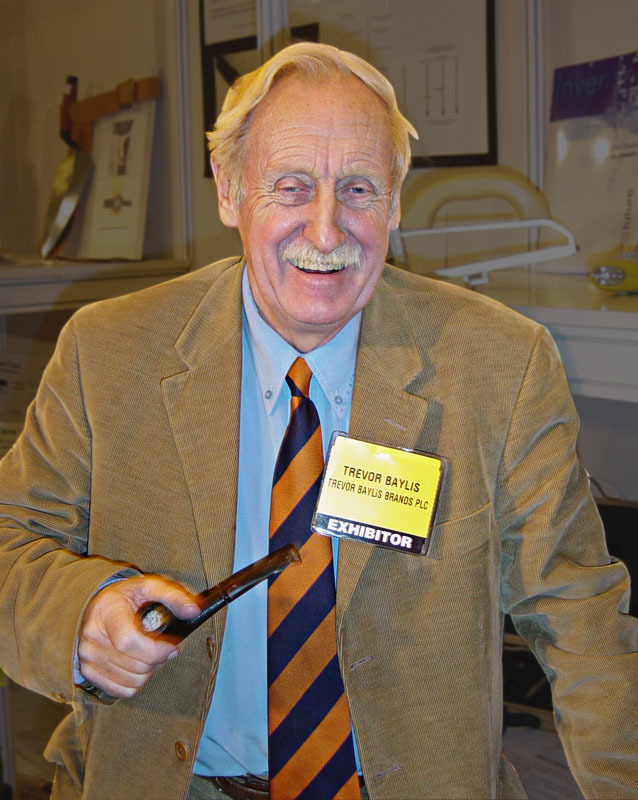 Inventor of the clockwork radio, Trevor Baylis, has been made a CBE in the New Year Honors list. Mr. Baylis very much deserves this honor as his inventions have directly and indirectly fueled many self-powered innovations we enjoy today. 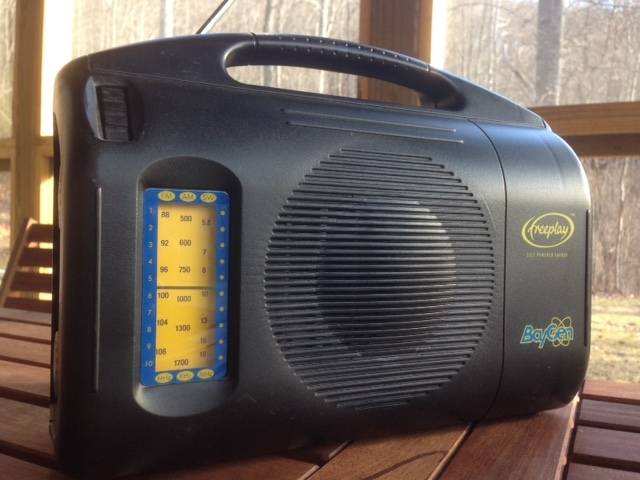 I’m proud to own an original Freeplay/BayGen clockwork radio; somehow, winding up this radio and listening to it play from that released energy never gets old. Indeed, it’s still magic to me. Inventor Trevor Baylis has been made a CBE in the New Year Honours list. 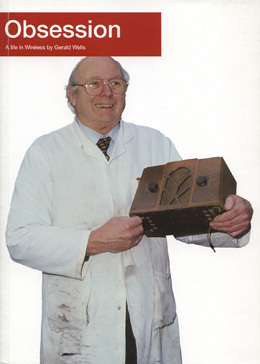 Best known for creating the Baygen wind-up radio, Mr Baylis was honoured for services to intellectual property. Throughout his colourful life, which involved a stint as a stuntman, Mr Baylis has spent much of his time inventing or involved with engineering. Most recently he has campaigned to make the UK a more hospitable place for inventors, and is seeking to help them safeguard their creations. 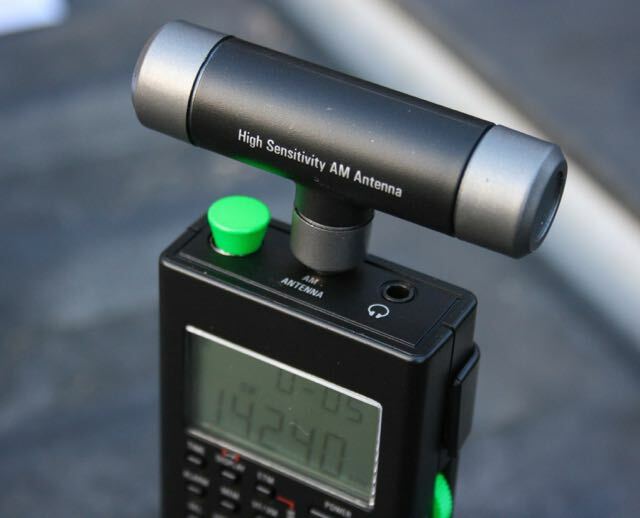 This entry was posted in News, Radio History, Shortwave Radio and tagged BayGen, CBE, Clockwork Radio, Freeplay, Trevor Baylis on December 31, 2014 by Thomas. Many thanks for sharing your article, Eleanor! 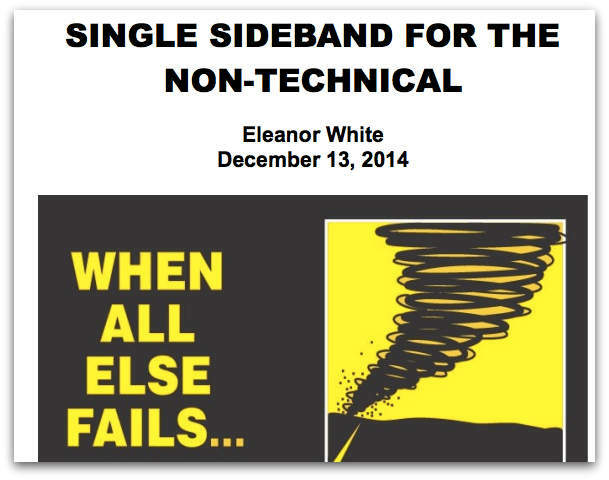 This entry was posted in Articles, How To, News, Radios, Shortwave Radio and tagged Eleanor White, Single Sideband, SSB on December 28, 2014 by Thomas.